The banner year in fundraising involved multiple milestones, including private scholarships awarded, Day of Giving funds raised and net asset totals. The UCA Foundation’s net assets are $50,461,693, making this the first time net assets have exceeded $50 million. The endowment is $27,877,726. As founder and board chairman of D.R. 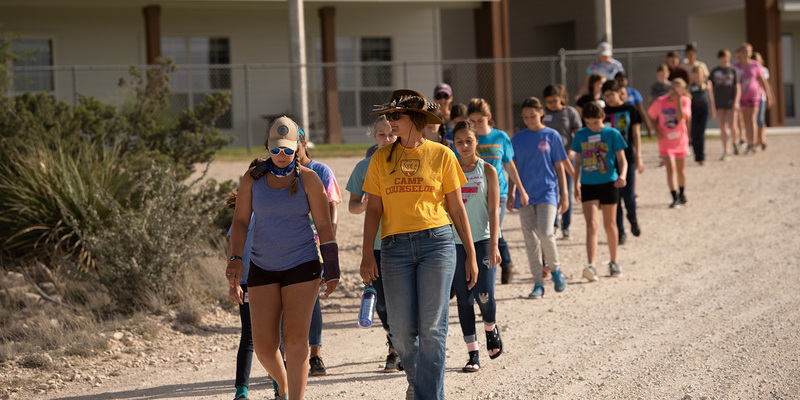 Horton Inc., the Arlington, Texas-based company that has been the largest homebuilder in America since 2002, Horton takes pride in “taking care of our family.” One way he does that is by providing Camp Horton, an annual summer camp for children related to his employees. 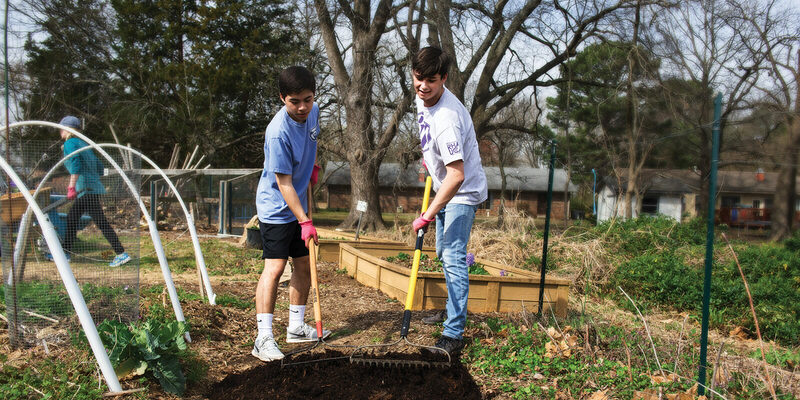 The Big Event is a campus-community-wide day of service in which students, faculty, staff and alumni complete projects–from planting vegetables to cleaning out gutters and everything in between–requested by members of the Conway community. The Big Event started at Texas A&M University in 1982 and has been incorporated at several colleges and universities across the country. The Main Stage EdUCAtion series introduces pre-K through 12th-grade students from across the state to live performing arts suited to their age range. 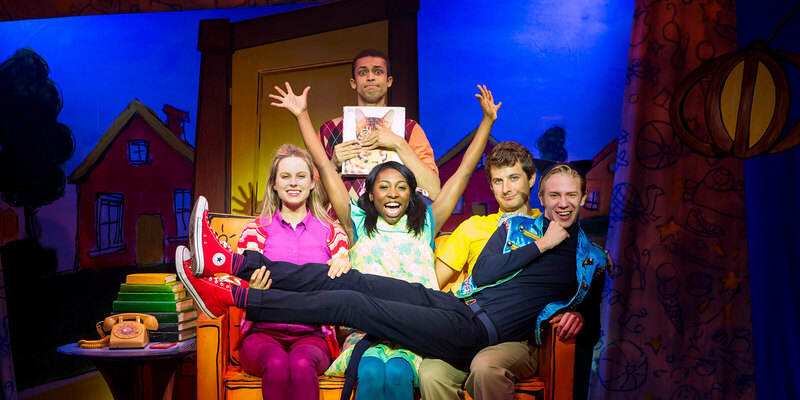 Through being bused to campus field-trip style, Arkansas youth from as close as Conway and as far as Fox, Arkansas get access to productions based on history, math, science and books featuring characters they know and love. Today, UCA is the host institution for the Bayonet Battalion, which also includes these partner schools: Arkansas Tech University, Central Baptist College, Hendrix College, Philander Smith College, University of Arkansas at Little Rock, University of Arkansas for Medical Sciences and University of the Ozarks. 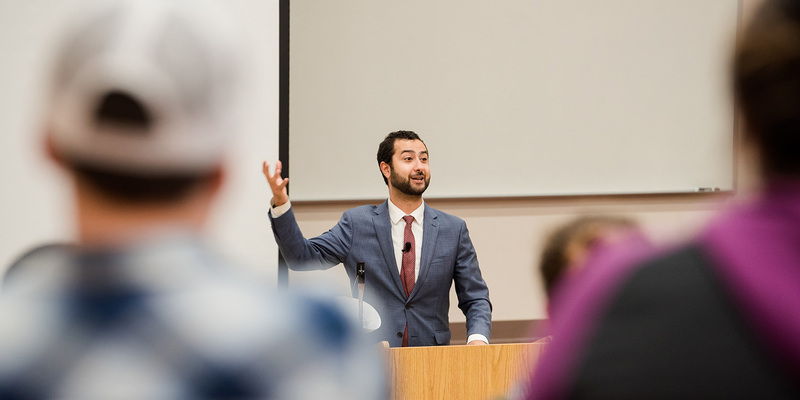 After graduating from the University of Central Arkansas with a bachelor’s in international relations, Moustafa went to work in Washington, D.C., interning with former U.S. Rep. Vic Snyder and then as a staffer for former U.S. Sen. Blanche Lincoln. As the peaceful Syrian protests began in March 2011, Moustafa helped start the SETF. Since Share-A-Bear began, it has collected at least 3,000 bears and stuffed animals that have been distributed to youth, but Skaggs said bears are sometimes given to adults, a move that also impacts the perception adults have regarding police. 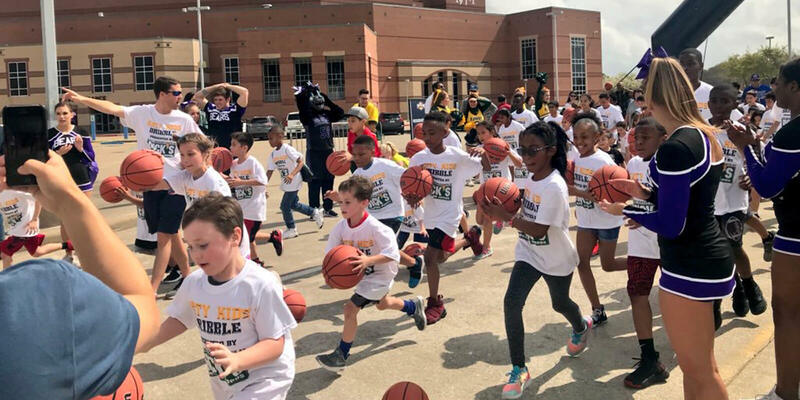 The 18 UCA Athletics teams have consistently totaled more than 2,000 cumulative hours of community service each school year encompassing all sports. The Food Recovery Network began at the University of Maryland, College Park in 2011 and has since led to 230 chapters across the nation. After McEntire touched base with the organization through the web, she went through the process of implementing a chapter on the UCA campus. 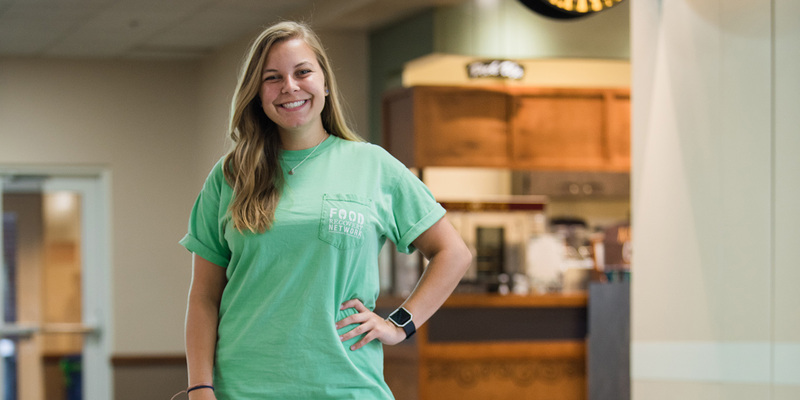 In December 2015, UCA’s Food Recovery Network was up and running. 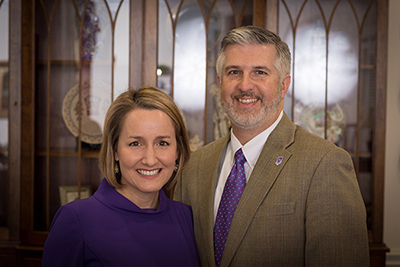 Our University of Central Arkansas community is full of amazing people who give generously of their time, talents, and resources to contribute to student success. This has never been more evident than now, as we celebrate a season of many achievements, growth, and milestones. 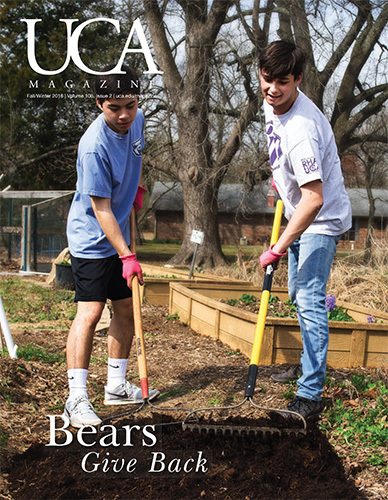 UCA Magazine is published two times annually by the University of Central Arkansas, from the Division of Advancement. Opinions expressed in UCA Magazine are those of the individual authors and do not necessarily reflect the views of the magazine or the university administration.